Big Reporter was born out of a desire to see news from a broader perspective. News is something we are all interested in whether we realise it or not, it’s the gossip of the world. Some of us prefer political news and others celebrity gossip. You can get it all at Big Reporter, and not just from your own country but you can view global news under one umbrella. Select a country and it will take you to their newspapers. If you don’t know the language just translate it to your selected language. Je Suis Charlie shocked the world, with Big Reporter you can translate the local French papers and gain insight into their news coverage. We provide the opportunity that no other app can offer, and that’s a balanced newspaper, displaying everyone’s opinion equally. Big Reporter is an exciting app which has recently been updated with a simple to use swipe action. 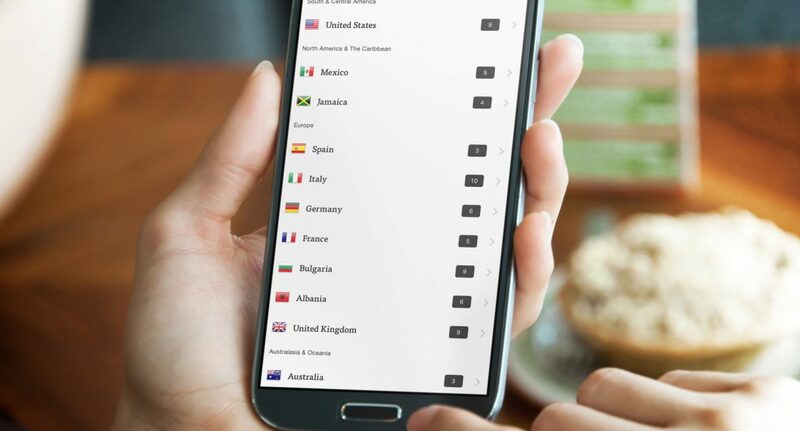 Select your country and paper and simply swipe through the headlines, pick and view the article when you spot a headline that interests you.